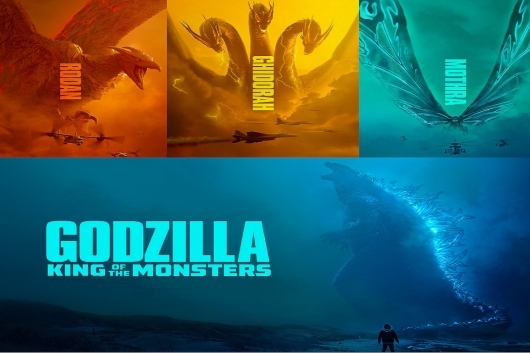 A native of Guadalajara, Mexico, Guillermo del Toro was fascinated as a child by fairy tales, ghost stories, and monster movies that ignited his imagination and compelled him to tell his own stories. 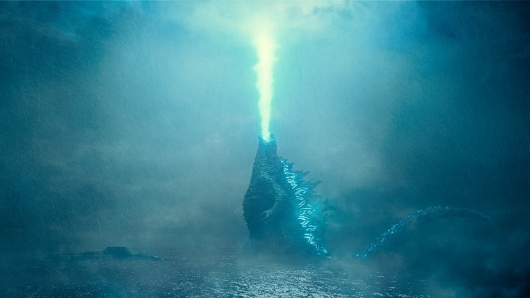 When he started writing and directing films, those influences laid the foundation for del Toro’s uniquely expressive approach to genre filmmaking – a return to the dark romanticism of Universal horror films like 1931’s Frankenstein and Dracula. Best known for his three Spanish-language films that upend conventional genre storytelling, Cronos, The Devil’s Backbone, and Pan’s Labyrinth, del Toro weaves vivid phantasmagorias that capture the beauty and the horror of the human experience. His supernatural epics are equally as inventive, from Blade II and the Hellboy series, to Pacific Rim and his gothic romance, Crimson Peak. 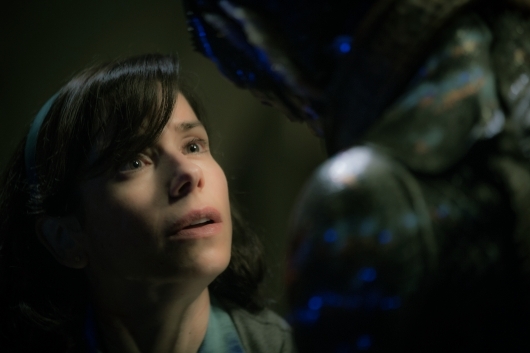 His new film, The Shape of Water, is the culmination of del Toro’s career thus far – the summation of everything the filmmaker has learned, refined and perfected. 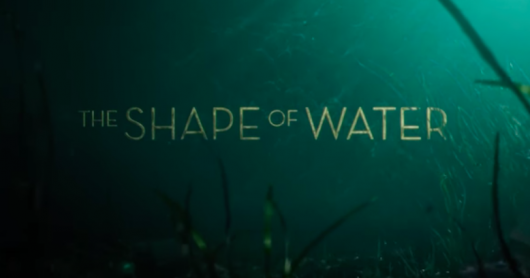 Fox Searchlight has released a collection of new TV spots for The Shape of Water, the latest movie from Pan’s Labyrinth and Crimson Peak director Guillermo del Toro. 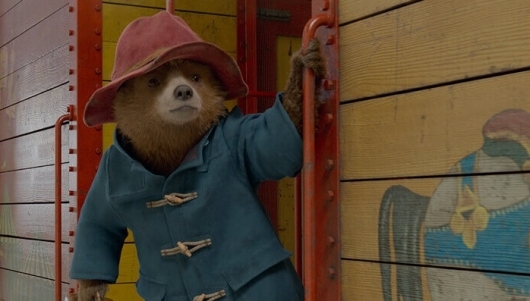 The new TV spots have been dubbed “Tale of Love,” “Magnificent Review,” “Alive,” “Human,” and “Ticking Thriller,” and they all feature various shots from the movie with most of them also featuring accolades from reviews of the film that have been published. 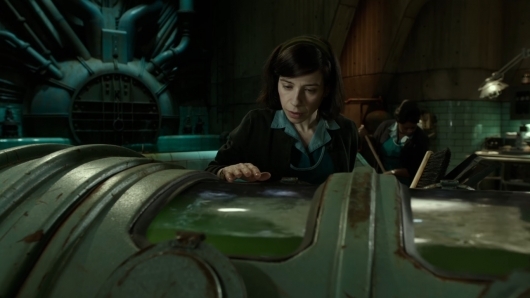 You can find more info on The Shape of Water below, along with all of the videos. 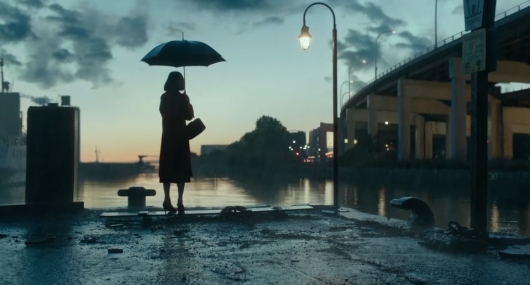 Fox Searchlight has released a red band trailer for The Shape of Water, the latest from The Devil’s Backbone, Pan’s Labyrinth, Hellboy, Pacific Rim, and Crimson Peak director Guillermo del Toro. The movie is set in 1960s America, and follows employees at a high-security government facility who discover an amphibious humanoid creature being kept there. 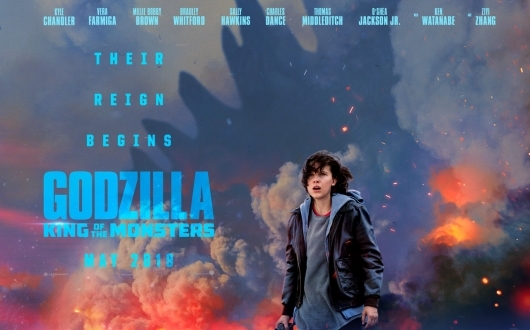 It stars Sally Hawkins, Octavia Spencer, Michael Shannon, Richard Jenkins, Michael Stuhlbarg, and Doug Jones. 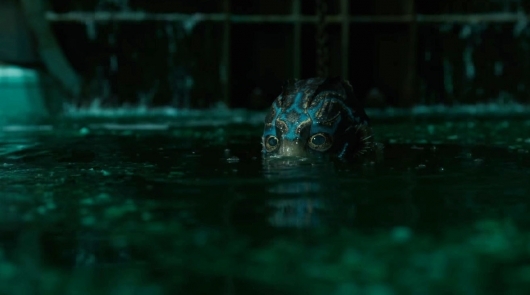 The first reviews of Pan’s Labyrinth and Crimson Peak director Guillermo del Toro latest title The Shape of Water have begun showing up today, and things are looking very promising. There’s been 14 early reviews entered on Rotten Tomatoes thus far, and the movie is currently sitting at 100%.